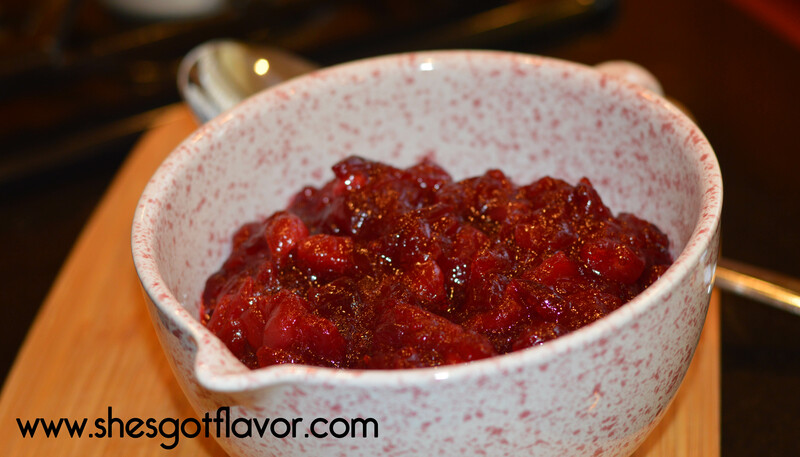 I’ll admit I have eaten and enjoyed canned cranberry sauce BUT after making homemade cranberry sauce, I never went back! It is so worth the little bit of effort. 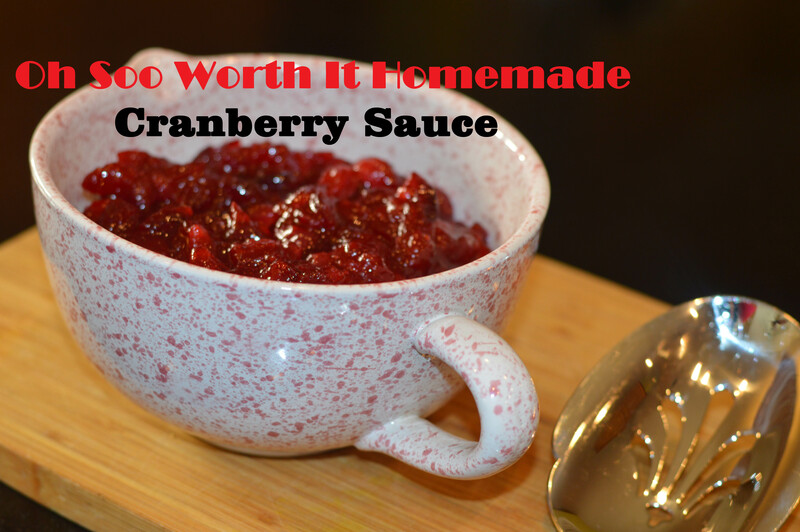 And when I say “little bit” I mean it, I was so surprised to discover how easy homemade cranberry sauce was to make. And it’s one of those sides you can make ahead of time and freeze it. Either way your family and friends will be quite pleased! Enjoy and don’t forget to share the recipe love! ENJOY, ENJOY, and HAPPY HAPPY TURKEY DAY! !